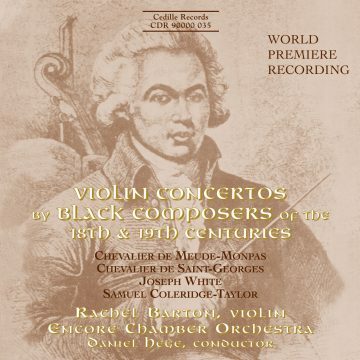 View cart “Violin Concertos by Black Composers of the 18th and 19th Centuries” has been added to your cart. 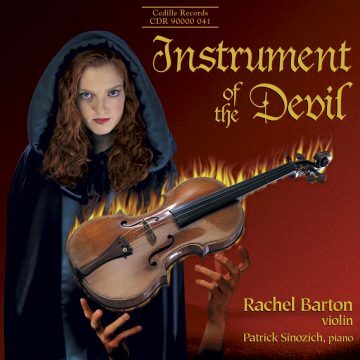 Best-selling violinist Rachel Barton Pine’s relationship with the music of Bach runs deep. She first heard and fell in love with Bach’s music in her hometown St. Paul’s Church in Chicago, which had a stained glass window of the composer in the sanctuary. 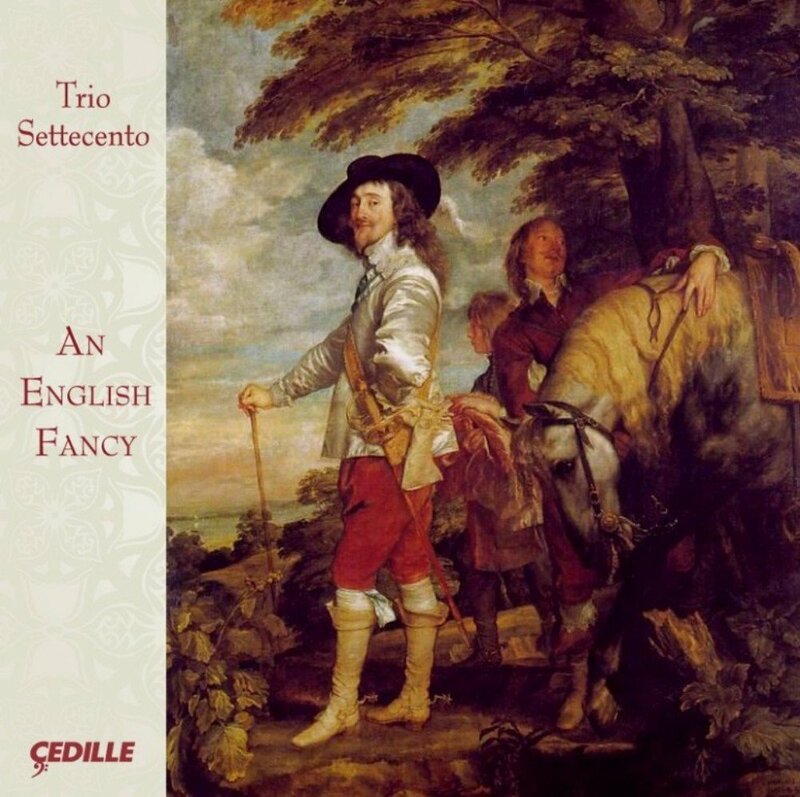 That church is where Rachel first played Bach’s music, at the age of four, and where she returned to record Bach’s Six Sonatas and Partitas in its beautiful yet clear acoustic. 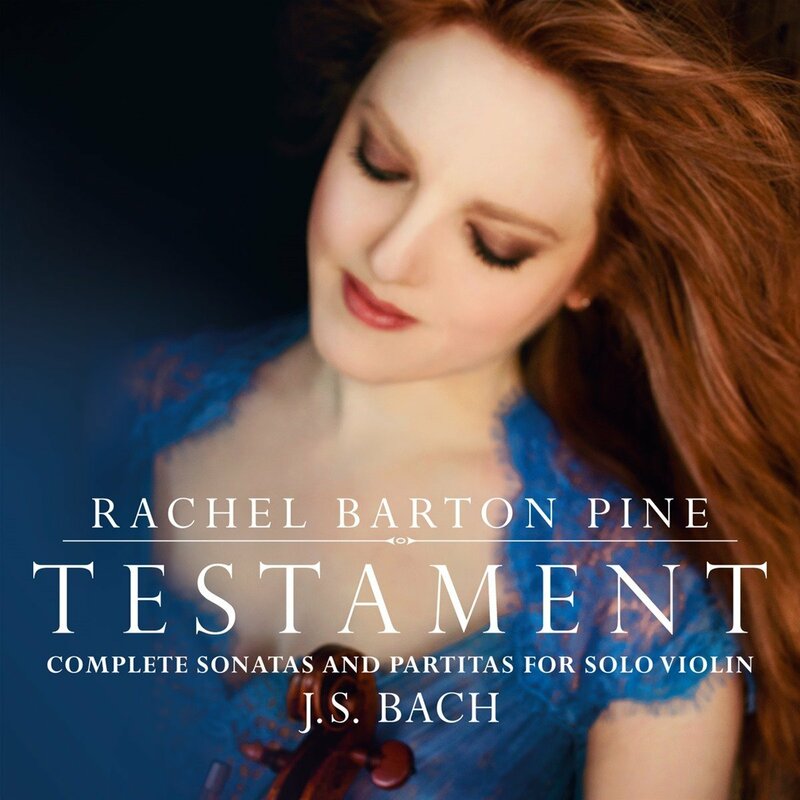 Rachel says, I’m so pleased to have recorded the Six Sonatas and Partitas in my favorite sound space for these works, the place that I consider to truly be my emotional home for playing them.